What do you get with Wikiloc ORG? Let us promote your brand and your trails to Wikiloc's community. People looking for trails like yours, will make it easier to your profile. You will have your Own Public Trail Map, Visitor Statistics, and much more! You will have your Own Public Trail Map for all Wikiloc users to explore. Create your public trail map from your favorite trails on the Wikiloc website and apps. 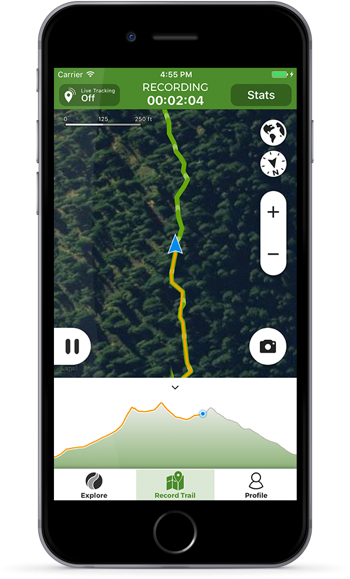 Any user who wants to follow your trails with the Wikiloc app will be able to use the navigation feature for free. No need to develop your own GPS navigation app. Take advantage of your ORG status and use Wikiloc, the outdoor navigation app trusted by millions of people! Only for your own trails, not valid with other user trails marked as favorite. 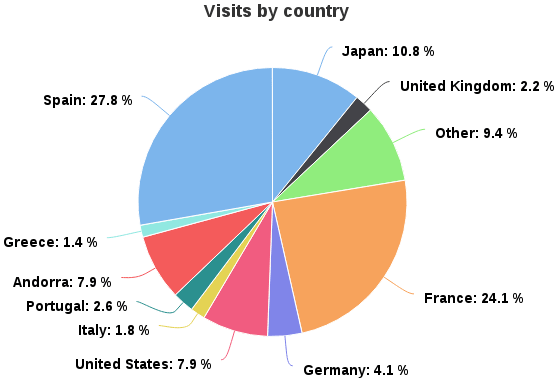 Find out in detail the interest of the community in your profile: In your user panel, you can see the number of visits and country of origin at all times. 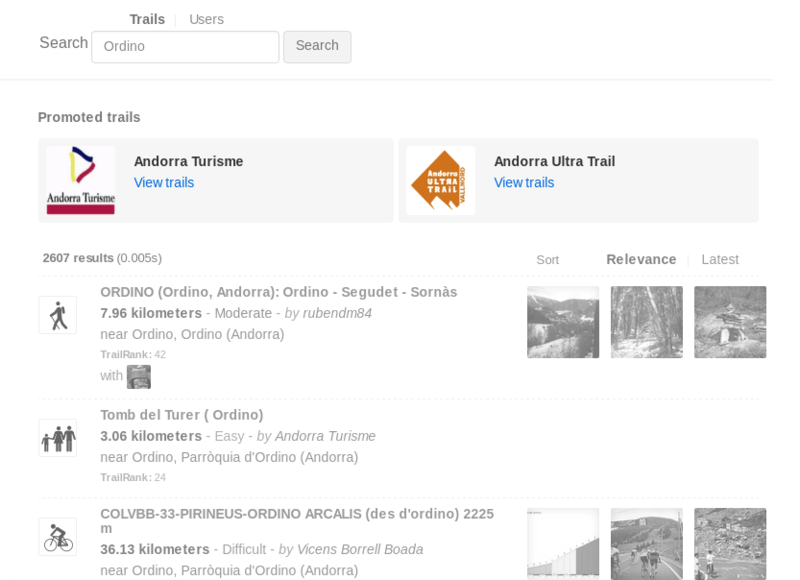 If you have your own trails you will also know the total number of downloads and favourites, and a grid of the most popular routes with the number of visits, downloads, favourites and comments. In addition, if you are a Regional or Local ORG member you will also see the number of times you have been highlighted. We will send you a monthly-summary email with the main data. You will get more visibility within Wikiloc's Community since your profile will appear highlighted at the top of the Web & App searching lists to everyone interested in trails of your area. Your profile will appear as highlighted to members around the World looking for trails in a bounded area around your trails (eg: trails in Yosemite Valley). Your profile will appear as highlighted to members around the World looking for trails in a wider area around your trails (eg: trails within California). Our Local and Regional distinction criterion doesn't follow political borders but approximate geographical delimitation based on the map's zoom levels. Your profile featured on our ORG section.